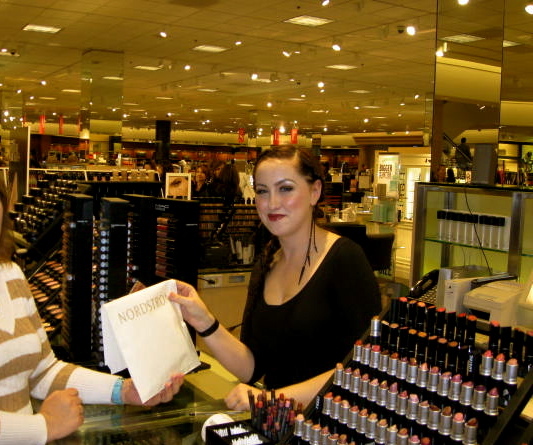 last weekend – I went shopping with a friend to Nordstrom to pick up a new powder foundation…..and had the BEST Guest service. The young lady behind the counter, was gracious, kind and most helpful. Its always nice to be treated well in this high tech society we live in. Just giving a shout out to great customer service !! This entry was posted in Authentic Self, Life, Tip of the Day and tagged beauty counter, great Guest service, makeup tips, Nordstrom. Bookmark the permalink.